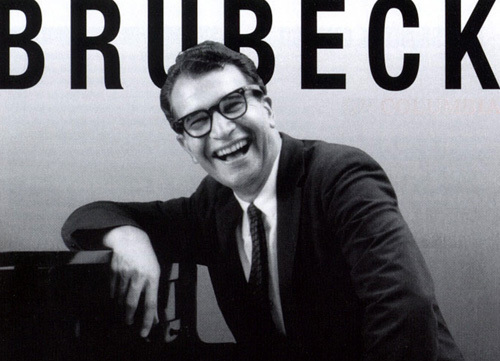 Jazz legend Dave Brubeck passed away at the age of 91 yesterday. Beyond being fifty years ahead of the curve in wearing what would become standard issue glasses for hip skateboarders with poor eyesight (see above), Brubeck’s most famous work, “Take Five,” is likely the most oft-used jazz song among skate video editors. There is no scientific tally of recurring skate clip music supervision, but jazz songs are generally few and far between. “Take Five” seems like it pops up in a clip at least once a year, and that can’t exactly be said for anything else in the genre as it pertains to skateboarding. For evidence, consult last year’s 5Boro holiday clip, Kevin Macdonald’s part in Shitiots (9 minute mark), or the last part of the Mandible Claw video. 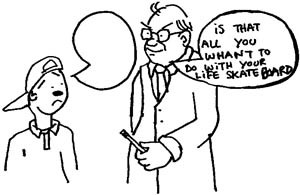 Also 95% sure it was in the old Church of Skatan video that Drake Jones had a part in, but his is the only section available online. oh and – my personal fav piece of Jazz in a skate video – Coltrane’s “Blue Train” used in Eastern Exposure 2 during the Philly section. Do any of you guys even realize that Take Five is in the time signature 5!!! !